More than 22% of spending will go to debt service as local roads decline. Wisconsin’s ongoing transportation finance debate has mostly centered on whether to raise gas taxes and fees or delay projects, but new analyses from the Wisconsin Taxpayers Alliance (WISTAX) point to several issues that have been largely overlooked. More than $1.4 billion was shifted from the state’s dedicated transportation fund to the general fund for non-transportation purposes between 2001 and 2011. These transfers, combined with lagging state transportation revenues, led to a surge in transportation bonding since 2001, raising debt service costs from $90.3 million in 2000 to $472 million in 2015. Due to increased borrowing, debt service costs will exceed 22% of transportation fund revenues next year, crowding out state road projects and local aids. With stagnant state aids and tight property tax limits, local governments have delayed some street repairs and maintenance. As a result, local street conditions have declined in recent years. The share of streets rated “excellent” or “very good” by the state Department of Transportation (DOT) dropped from 37 percent in 2010 to 31 percent in 2015, while the share rated “fair” or worse rose from 29 percent to 32 percent in the same period. 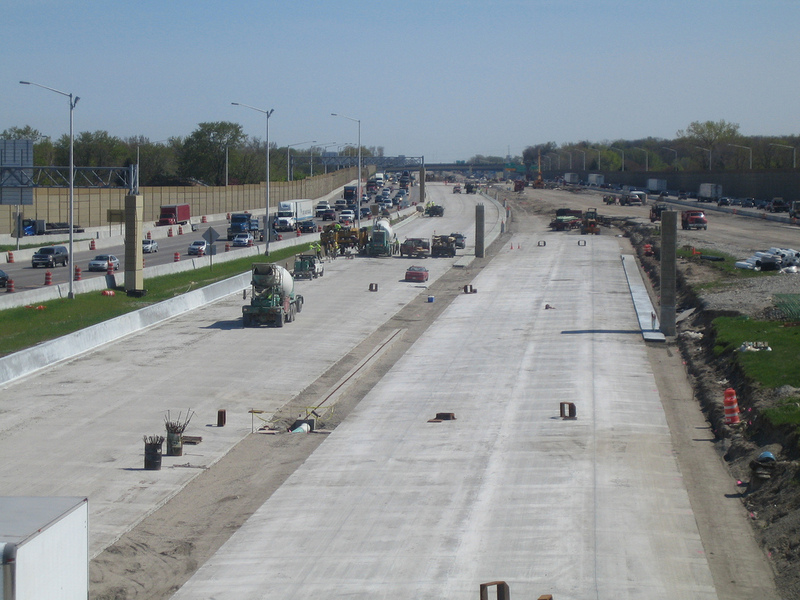 Local streets and roads make up the bulk of Wisconsin’s transportation infrastructure, 103,000 miles compared to 11,800 miles of state and Interstate highways. Transportation funding will likely dominate the 2017-19 state budget debate when Gov. Scott Walker (R) and Republican legislative leaders again grapple with whether to raise revenue or rearrange spending priorities. State transportation revenues have increased minimally in recent years, as energy efficient vehicles and generational changes have reduced gas consumed and miles traveled. Gas taxes have not risen with inflation since 2005, and vehicle registration fees have not increased since 2008. The WISTAX reports, “Transportation financing: The local impact,” and “Transportation financing: Debt exacerbates state challenge” are available by visiting www.wistax.org; emailing wistax@wistax.org; calling 608.241.9789; or writing WISTAX at 401 North Lawn Ave., Madison, WI 53704-5033. Now celebrating its 85th year, WISTAX is a nonpartisan research organization dedicated to citizen education. Help me remember, what did we enjoy in these years when we didn’t (need to?) fix roads and had all this surplus transoration money for the general fund? Guess that shows that we shouldn’t tolerate large swings either way.